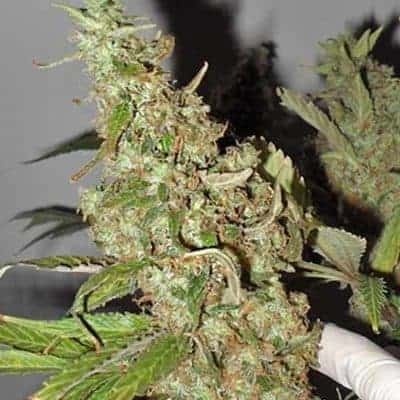 Cinex seeds are a hybrid Sativa dominant strain. 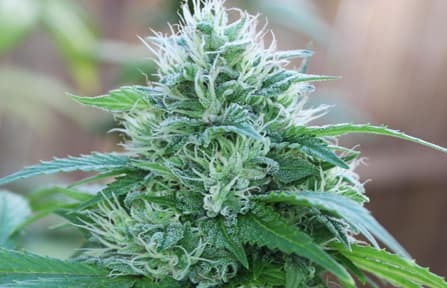 It has been born out of two famous parent strains, namely Cinderella 99 and the Sativa Vortex. The resultant strain exhibits amazing properties and it became an instant hit among cannabis lovers. 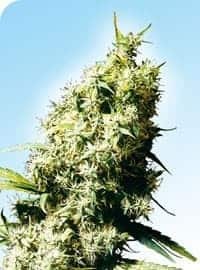 Cinex seeds are a hybrid Sativa dominant strain. 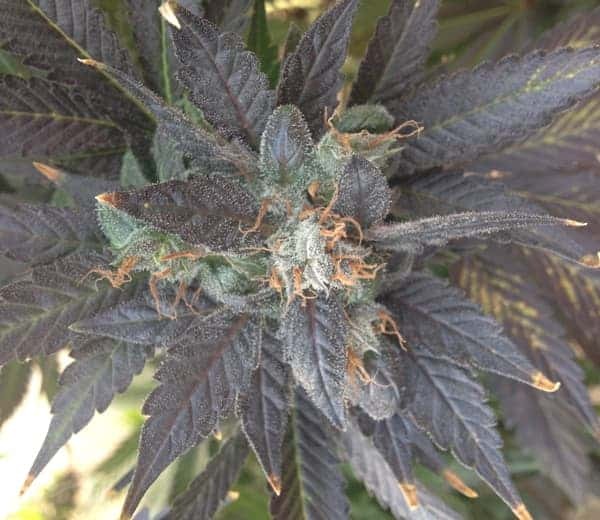 It has been born out of two famous parent strains, namely Cinderella 99 and the Sativa Vortex. 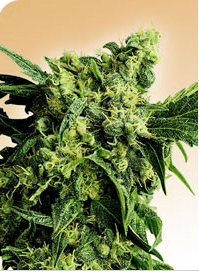 The resultant strain exhibits amazing properties and it became an instant hit among cannabis lovers. Cinex is popular by virtue of its mood uplifting properties. The fragrance is citrusy, earthy and sweet. The known side effect of cinex is that it can cause dryness of the mouth at times so make sure you have lots of water to avoid dehydration. Cinex is more popular as a day time strain because it can leave you with a uplifted mood mixed with creativity and energy. You will feel as if there is nothing under the sky that you cannot achieve. Creativity will flow and you will be focused like never before. If you are planning to get some work done, the inspiration is right here in Cinex seeds. It also has a calming effect on various types of pains.